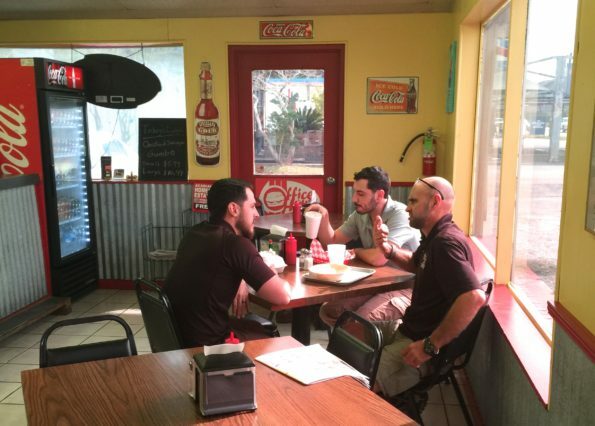 As a food blogger, I have the opportunity to dine at really nice elegant restaurants, media days, taste testing, but some days we just want a good home cooked meal that is served at a laid back restaurant. My husband and I went to Office Hours for lunch recently. He has been suggesting Office Hours for a long time. 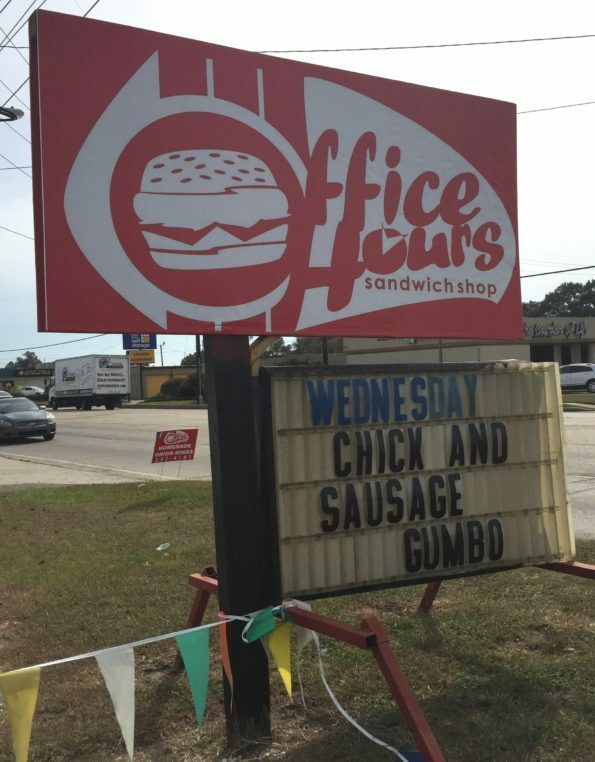 Office Hours is a restaurant that provides a delicious lunch time meal while offering the Louisiana service that you expect. The hubby & I walked in and we were greeted by a sweet young women. The restaurant was small and intimate. When you enter it feels like you are visiting your grandma or a close friend. We ordered our meal and had a seat. It was a beautiful day, so we sat by the window. I ordered the Crabby Patty Combo. 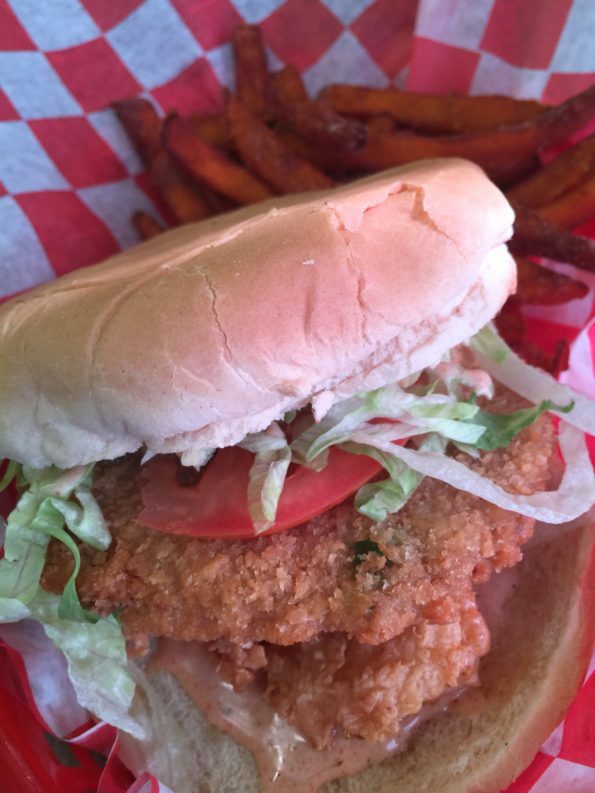 A fried crab patty with fried shrimp, spicy mayo, lettuce and tomatoes on a bun. The Crab Burger was superb! 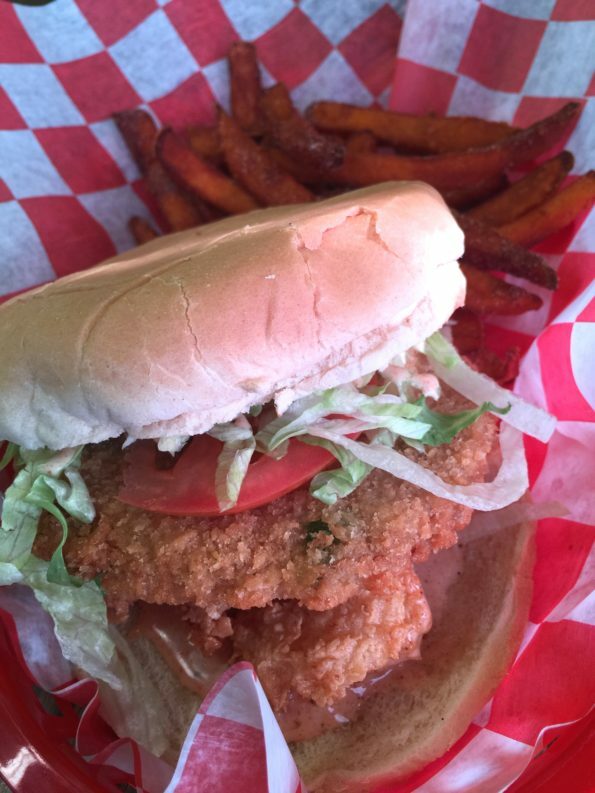 A spicy sandwich with the perfect balance of flavors. Served with sweet potato fries. The hubby ordered the Ribeye Poboy with onion rings. 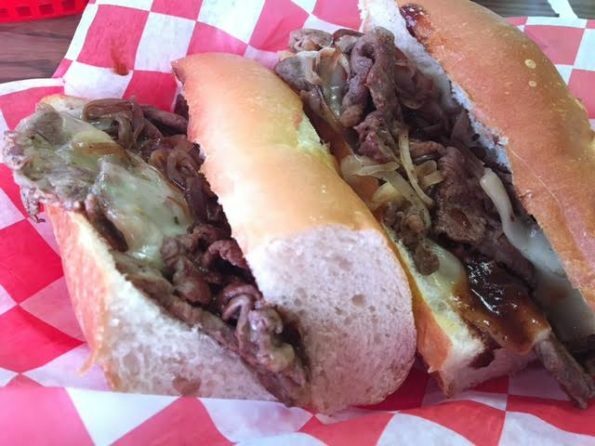 The Ribeye Poboy consisted of sliced ribeye steak with onions and steak sauce served on a poboy bun. 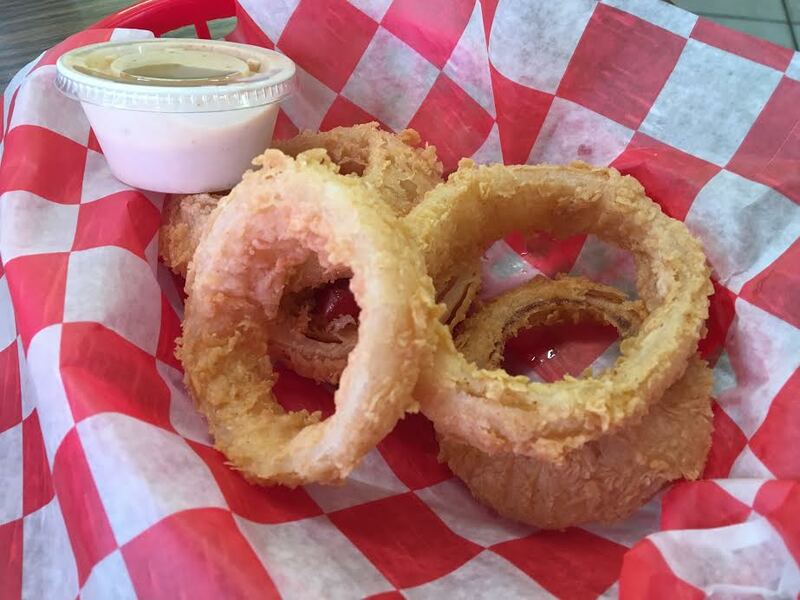 The onion rings were fried and seasoned served with a spicy dipping sauce. Really good. 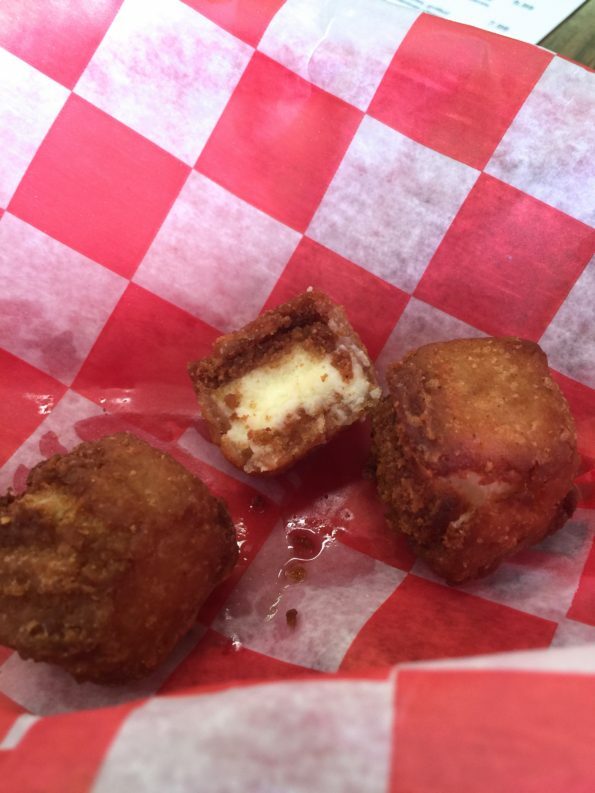 For dessert, We decided to try the fried cheesecake. I love dessert but I was a little hesitant. But it was very good. My only suggestion would be to serve the dessert with a dipping sauce. Overall the food was very good. 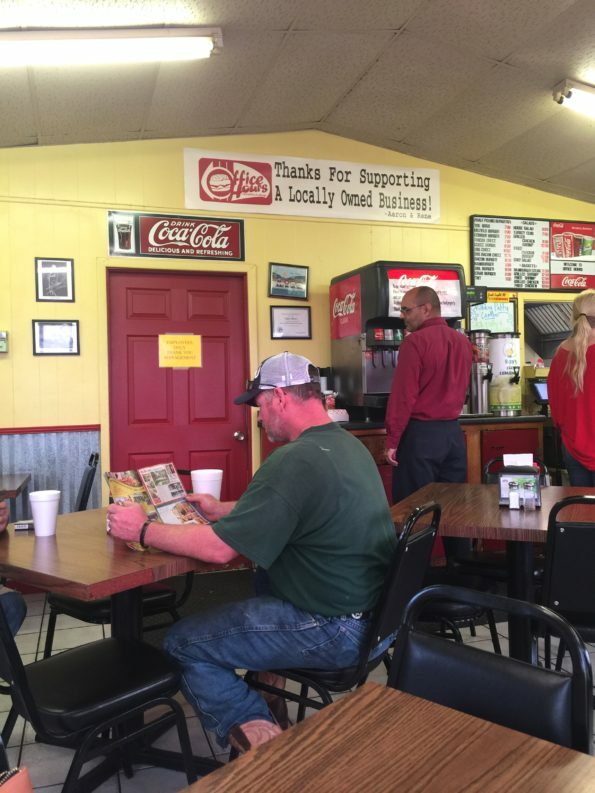 Nothing fancy but the quality of the food was delicious, well seasoned, simple food with a Louisiana flare. A perfect lunch spot to grab a quick, hearty bite to eat. Office Hours has been in business for a long time. Consistency is what has continued to allow them to stand a head above the rest. So if you are in the area, be sure to check out Office Hours. Tell them that Da’Stylish Foodie sent you. 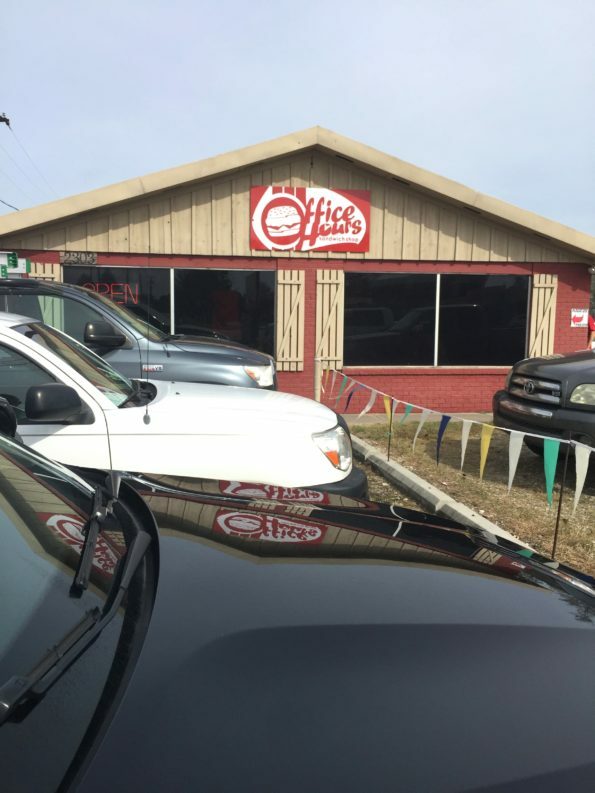 Office Hours is located at 2303 W. Pinhook Road, Lafayette, LA. 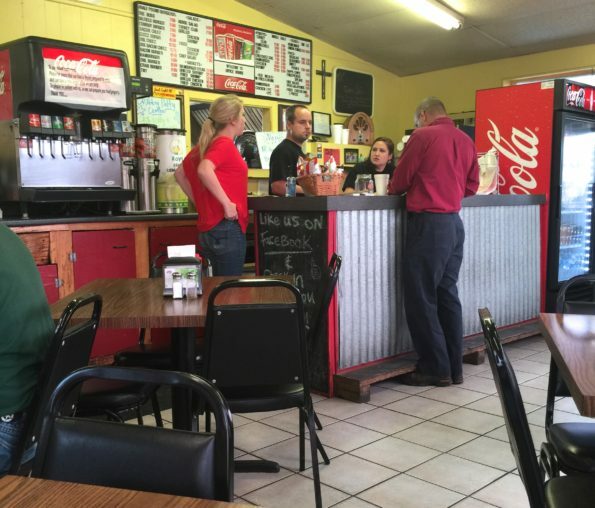 The Hours of Operation are Monday – Friday 10:00 a.m. – 2:00 p.m.